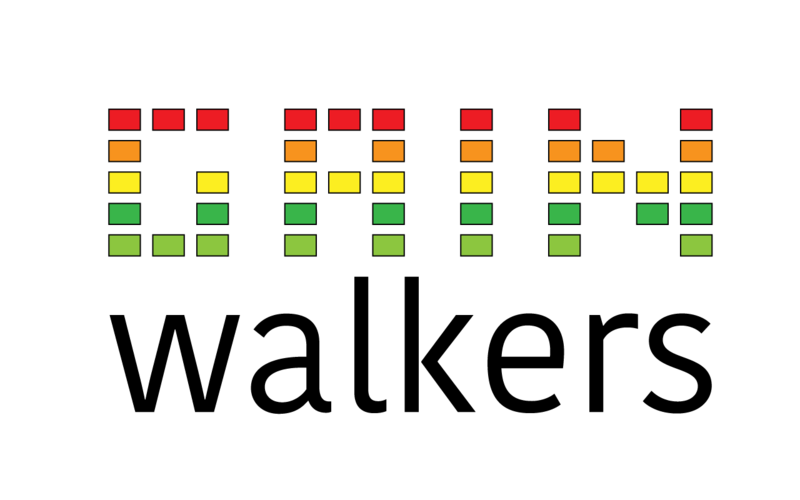 GainWalkers is an Audio specialist collective based in United Kingdom. We provide custom sound effects libraries for sound designers, sound editors and media creators. Ambiences, Sound Effects and Ambisonics recordings carefully edited and mastered with embedded Soundminer and BWAV metadata. Use our sounds for Films, Games, TV, Virtual Reality and 360 videos. Follow us on Twitter to keep you update! Our sounds are also available here.